From asphalt shingles to tile, slate and more, count on Orion Home Improvements LLC for the widest selection of roofing materials backed by expert installation. Trust Orion Home Improvements LLC when you need roof repair, no matter how large or small. We offer emergency service and storm damage repair, and can assist with insurance claims. Orion H.I. 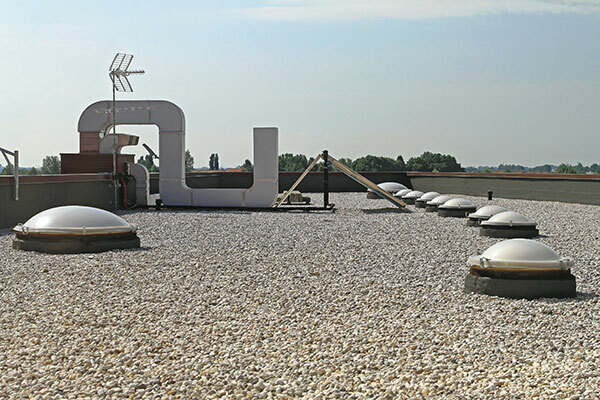 Construction Management proudly provides comprehensive roof replacement and roof repair services for commercial and industrial buildings. Orion Home Improvements LLC is proud to be a GAF roofing contractor. 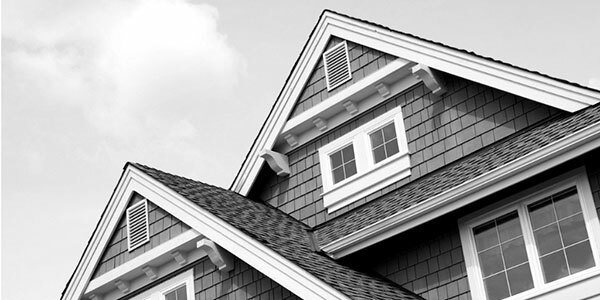 As a GAF roofer, we sell and install the country’s leading asphalt shingle roofing products. This is a great tool to help you experiment with colors and shingle types to find your dream roof. 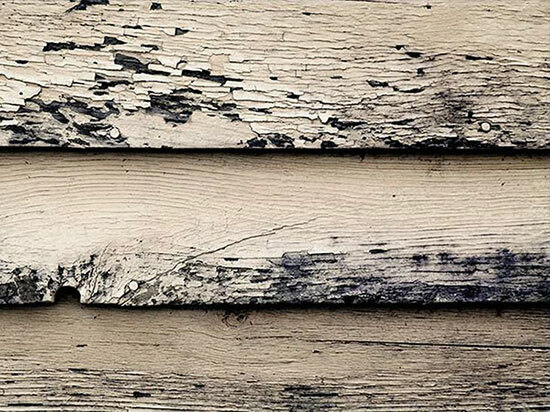 Your home’s roof can suffer extensive wear and tear from being exposed to years of sun, rain, wind and other harsh weather conditions. Some Springfield, VA roofers prefer that their customers know as little as possible about their roofs. When you need assistance with roof installation or roof repair in Burke VA, Springfield and other nearby cities, you can trust Orion Home Improvements to deliver top-quality solutions.